The leadership team from Brewster Avenue School in Peterborough have visited Sacrewell to give their opinion on what activities we should be doing at the mill. And no, we don’t mean a team of teachers, we mean their pupils. 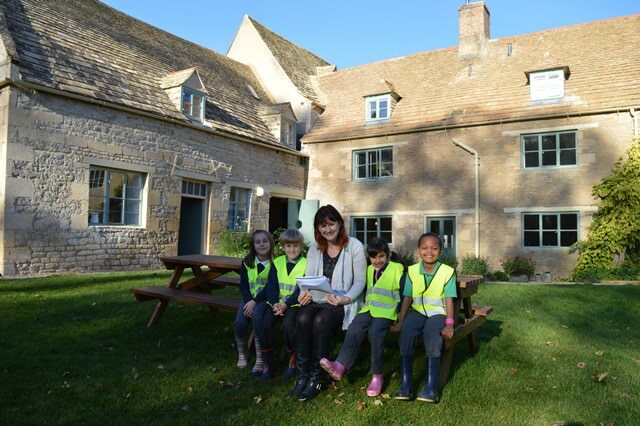 Our Learning and Interpretation Officer, Nikki Cherry, took the group of children of all ages, who each represented their class and year group, on an in depth tour of our grade II* listed watermill. She then asked them a number of questions about what they found most interesting, what surprised them and what they would like to show their friends. Answers ranged from the machinery to the story of Jack, the young mill apprentice. The information will be used to create learning activities and trails through the mill, to inspire future visitors.